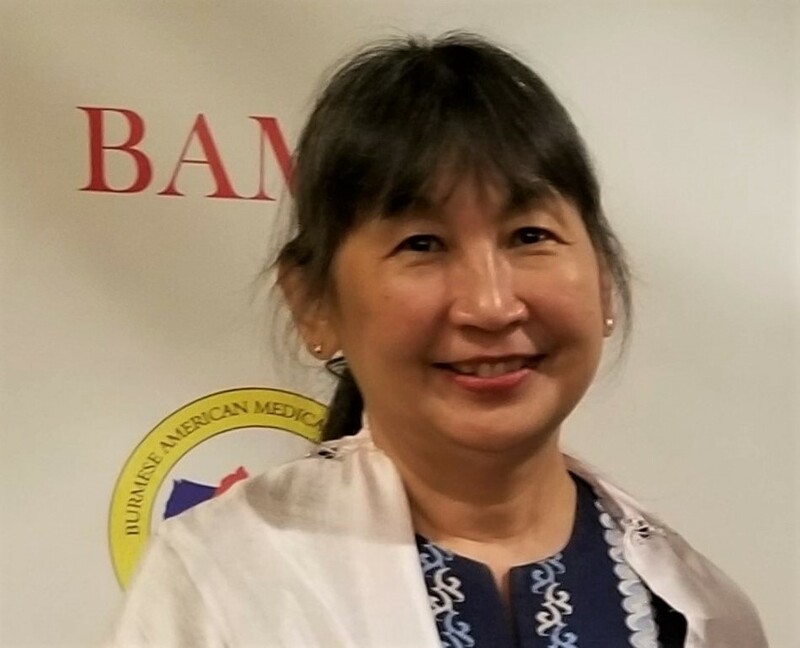 Dr. Cynthie Tin-Oo, MBBS, MPH, MPA is a public health professional who has had helped develop and strengthen numerous public health and development programs in Myanmar. Cynthie provides technical assistance in development sectors for national and international organizations in the United States and Myanmar with programs in maternal, newborn and child health, HIV/AIDS, cervical cancer prevention and control, livelihood, early childhood and tertiary education. Her expertise is in all phases of program management — design, organizational and program development, operations (including financial and human resource management), and has special skills set on cross-cultural communications, negotiation, team building and leadership. Her special interest is in the small and medium size organizations’ capacity building and providing advice, guidance and coaching to young professionals in Myanmar. Cynthie received her MBBS in 1982 from the University of Medicine (1) in Yangon, Master of Public Health degree from Mahidol University in Bangkok, Thailand in 1995 and a Master’s in Public Administration from Harvard University’s Kennedy School, Cambridge, USA in 1999. As a Humber H Humphrey Fellow, she did a training on global health at the Rollins School of Public Health of Emory University in Atlanta, Georgia, USA. Cynthie was a general practitioner, clinical malaria research officer, Deputy Country Director of Save the Children, and Country Director for Relief International in Myanmar. Since 2006 she has been working for both international and local NGOs as an independent consultant. Cynthie has served on the Boards of non-profit: Yin Thway Foundation, Cetana Educational Foundation, Thabyay Education Foundation in Myanmar and Global Education Advisory Board of Save the Children, Shanta Foundation, Burmese Medical Association of North America (BMA NA) and Coalition of International Myanmar Medical Organizations in the United States. Currently, she is a secretary of an executive committee of BMA NA.